The Simpsons is an American 30 minute animation family television series, which kicked off on December 17, 1989, on FOX and is broadcast every Sunday at 20:00. The show is currently in its 30th season. 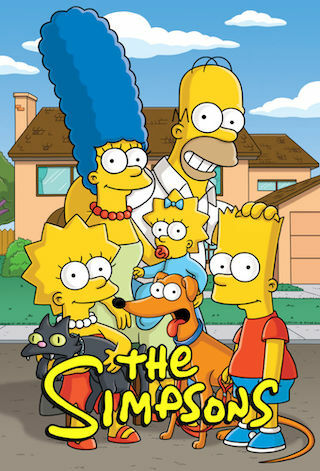 FOX has officially confirmed the renewal of The Simpsons for Season 31. The exact release date is yet to be announced so far. Sign up to track it down. When the secret stack of cash – aka Lisa's college fund – Marge keeps under the sink goes missing, the documentary crime series "Deadline Springfield" goes in-depth to solve the case, leaving no stone unturned.